With this being my last blog for 2018 I just want to say thank you for reading. May your holidays be bright and the new year bring peace and all good things your way. I recently visited the Marciano Foundation and wanted to recommend that everyone go and see the amazing work by Ai WeiWei and Yayoi Kusama. Later in the month, I am planning to visit the Getty Exhibition on Renaissance Nudes and Outliers and American Vanguard Art at LACMA. I also want to recommend a book given that was recently given to me, A Big Important Art Book, Now With Women! by Danielle Krysa, founder of the Jealous Curator. It is filled with profiles of women artists and also prompts and projects to stir your creativity. 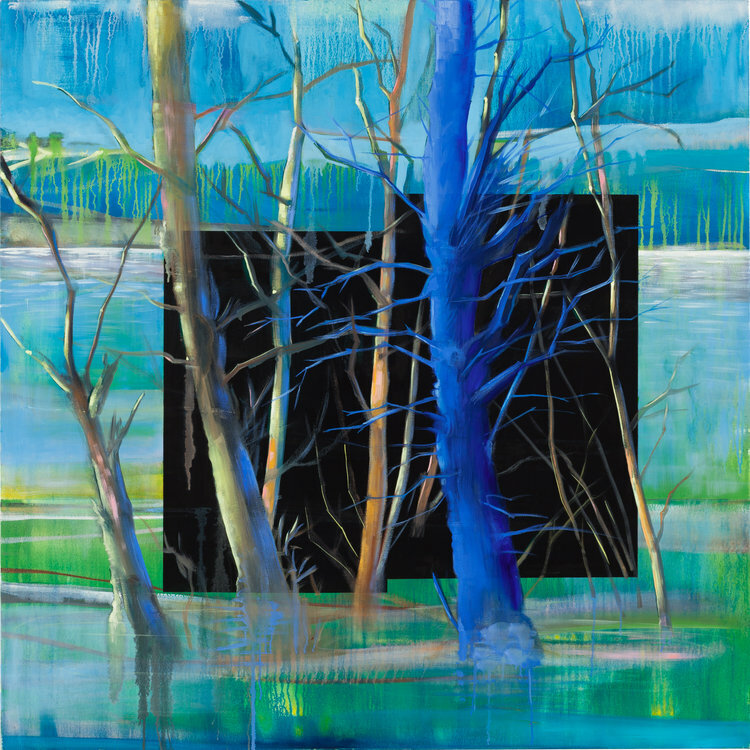 Lois Lambert Gallery presents Sarah Steinberg: In the Woods. Steinberg’s oil paintings are part of the continued inspiration of a particular landscape. 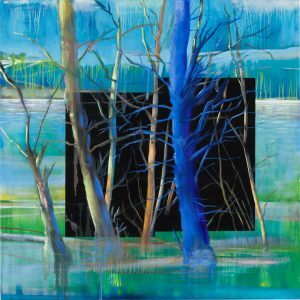 The artist explains, “… It concerns a cottage in the woods, on a lake that I used to call home.” That home happens to be a special summer place about three hours north of Toronto, Canada. The results are 40 x 40 paintings of saturated colors that combine abstractions of nature with the occasional outlined structure of that home. Thru 1/05/19. Craig Krull Gallery at Bergamot is featuring a pop up show with a political edge entitled Revelant, and is it ever. 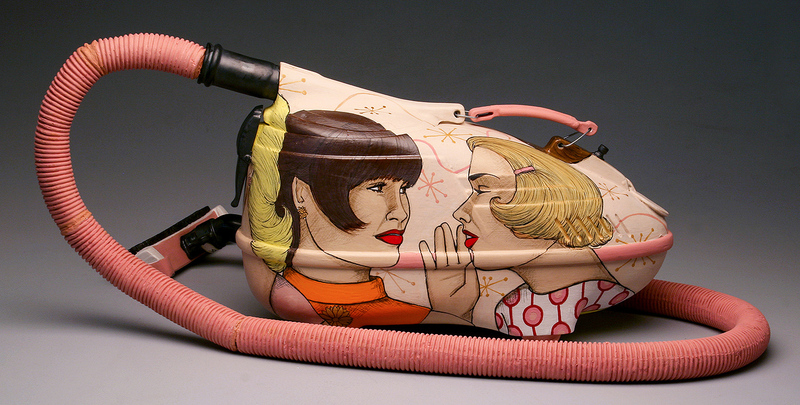 This is quite a large group show with many intriguing works including some by women artists Merion Estes, Astrid Preston, Nancy Monk, Jenny Okun, Phranc, Tanja Rector, Holly Roberts, Judith Simonian and more. Thru 1/05/19. The second exhibition is Equilibrium by Nina Jun. Jun creates balloons by making a plaster mold of the inflated mylar balloon and casting it in a ceramic slip. 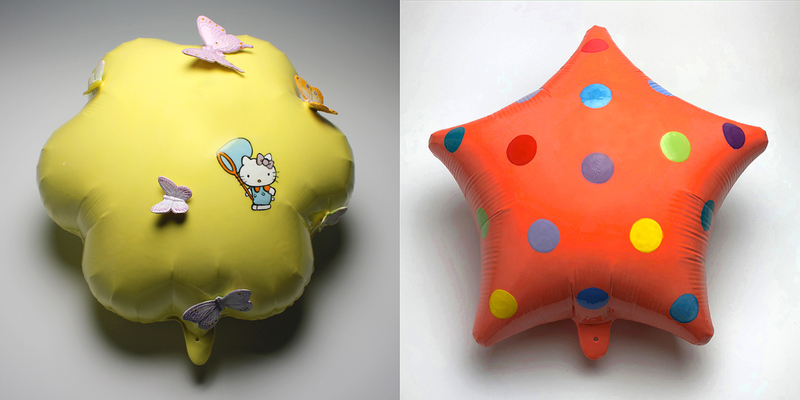 Jun decorates her balloons in soft pastels and cheerful colors that, once fired in her kiln, correspond with the reflective material of mylar. Adding to the illusion of a weightless, helium-filled balloon, Jun hangs her ceramics arbitrarily, mimicking actual balloon clusters and creating an interactive experience for the viewer. The celebratory joy of balloons is an integral component of Jun’s balloon series. Since their invention in the 1970s, mylar balloons have become a symbol of celebration and love across generations. 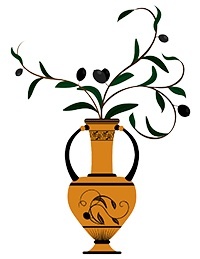 Used at both birthdays as well as for sending good wishes, the cheerful colors and shapes evoke a fleeting happiness. While she hopes that the balloon will spread happiness to its beholders, by imbuing her balloons with permanency, Jun also addresses the human desire to attain constant happiness through the control of time and aging. Thru 1/05/19. Wilding Cran Gallery is exhibiting Vicky Alexander: Vertical Dreams and Jen Stark, Multiplicity. Stark’s work is composed of a psychedelic arrangement of multi-layered shapes in colorful and black and white gradients. Her immersive animation creates a digital collage on the gallery wall that mimics designs in the natural and spiritual world. Thru 1/13/19. The two exhibits curated by Jill Moniz at Roberts Projects in Culver City. Betye Saar: Something Blue and Holding Up 1/2 the Sky are worth catching before they close. the Saar exhibit offers a selection of artworks created from 1983 to 2018, featuring the color blue. Holding Up 1/2 the Sky is a group show that is focused on materiality. Both thru 12/12/18. Hauser and Wirth presents Analogue, a exhibition of a project of photographs by Zoe Leonard. This is coinciding with the retrospective of Leonard’s work at MOCA. Thru 1/20/19. Marie Thibeault: By Water, By Fire is the current exhibition at Launch L.A. 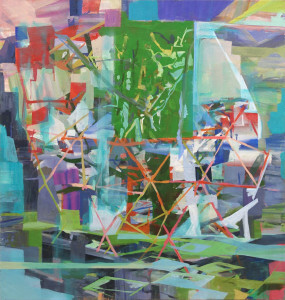 In the vibrant paintings by this California artist (image left), she places architectural structures within organic spaces. She “attempts to reconcile the tension between instability and balance, breakdown and recovery”. Thru 12/22/18. The Pasadena Museum of History presents Something Revealed; California Women Artists Emerge, 1860-1960. Continues Thru 3/31/19. Royal Flush is the concurrent exhibition at the California African Art Museum and ICA (Institute of Contemporary Art, L.A.), a survey of art by Nina Chanel Abney. Abney is at the forefront of a generation of artists revitalizing narrative figurative painting with imagery influenced by mainstream news media, animated cartoons, video games, hip-hop culture, celebrity websites, and tabloid magazines. Thru 1/20/19. 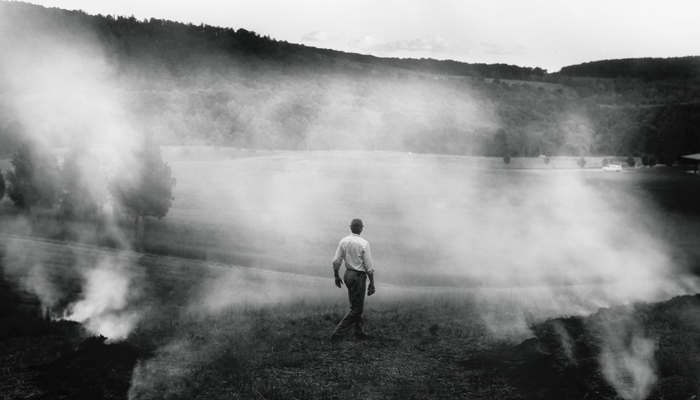 Sally Mann: A Thousand Crossings at the Getty Center. Themes of family, memory, mortality and Southern landscape are explored as a repository of memory-both collective and persona. Mann’s photographs-many not exhibited before also expose how her relationship with the land as well as her relationship with the South has shaped her work. Thru 2/10/19. 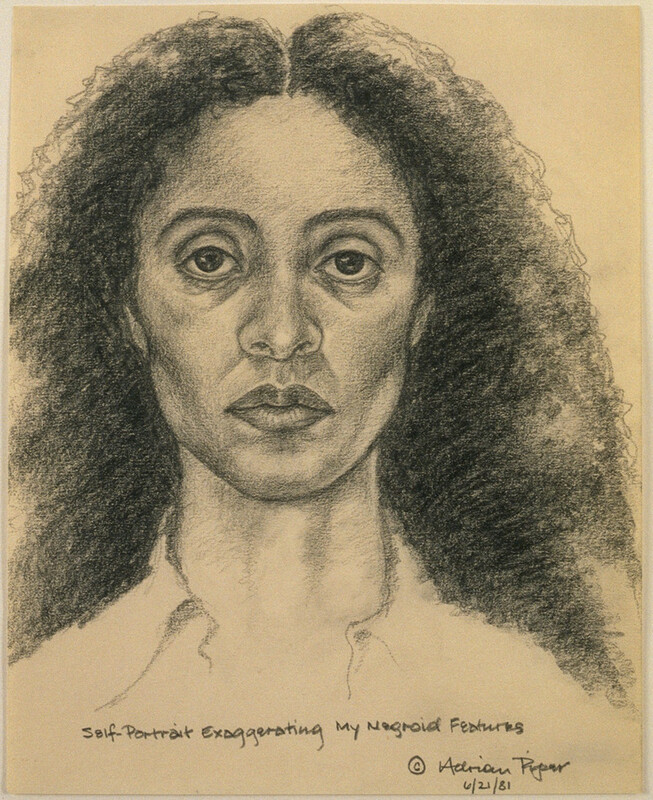 Adrian Piper: Concepts and Intuitions 1965-2016 continues at the UCLA Hammer Museum, Thru 1/06/19. The Museum of Contemporary Art, Los Angeles (MOCA), has reinstalled the monumental wall work by Los Angeles-based artist Barbara Kruger, Untitled (Questions) (1990/2018). It is on the north facade of The Geffen Contemporary facing Temple Street. The work will remain on view through November of 2020. 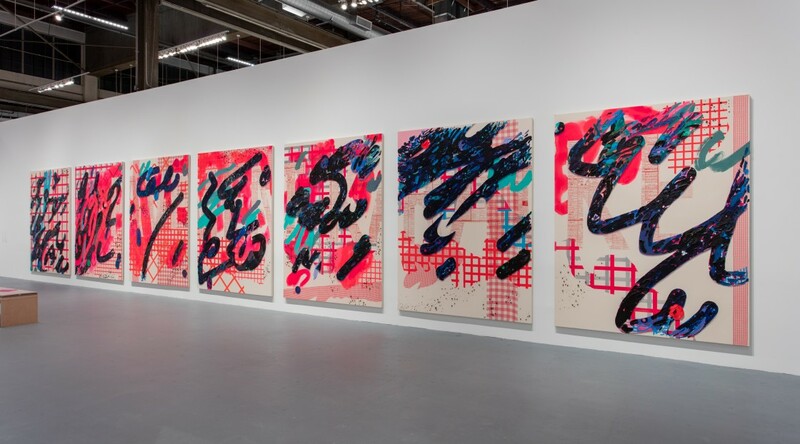 MOCA Geffen Contemporary presents s a mid-career survey of work by Laura Owens. Simultaneously a survey of the work of artist Zoe Leonard is also be at the Geffen Contemporary. Thru 3/25/19.